Adding digestion supplements to your diet can help to break down food and create a healthier digestive environment. Available in powder form, fructooligosaccharides (FOS) are the natural fibres found in raw fruits and vegetables and can be easily added to your food or drinks. Alternatively, Psyllium Intensive powder combines LAB4 friendly bacteria along with psyllium husk which helps intestinal transit and function, fibre and FOS. It mixes easily with water to make a pleasant tasting drink. 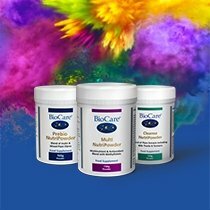 Our GI Complex is a unique, high strength powder including vitamins A, C and E, probiotics and FOS. As part of a healthy detoxification process our Artichoke Complex also includes turmeric to help maintain the normal action of elimination in the liver. 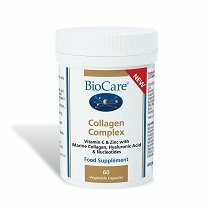 Our range of digestion supplements also includes combinations of herbs, vegetables and minerals trusted for centuries to support your digestive health. Peppermint is one of the best-known traditional choices and our complex adds plant oils from ginger, fennel, chamomile and cardamom to peppermint’s soothing properties. We also have carefully freeze-dried garlic that maximises availability of the active constituent, allicin, and our unique combination of garlic, oregano, cinnamon and clove in a time-release tablet form. You can also try our combinations of licorice and cabbage extract or our formulation of vitamin E, oregano and concentrated food grade grapeseed oil, borage seed oil, oregano oil, clove oil, ginger grass oil. 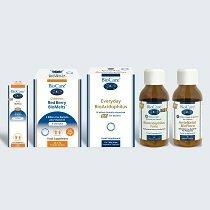 If you would like more information about any of our digestion supplement products please don’t hesitate to get in touch or explore our Advice section.